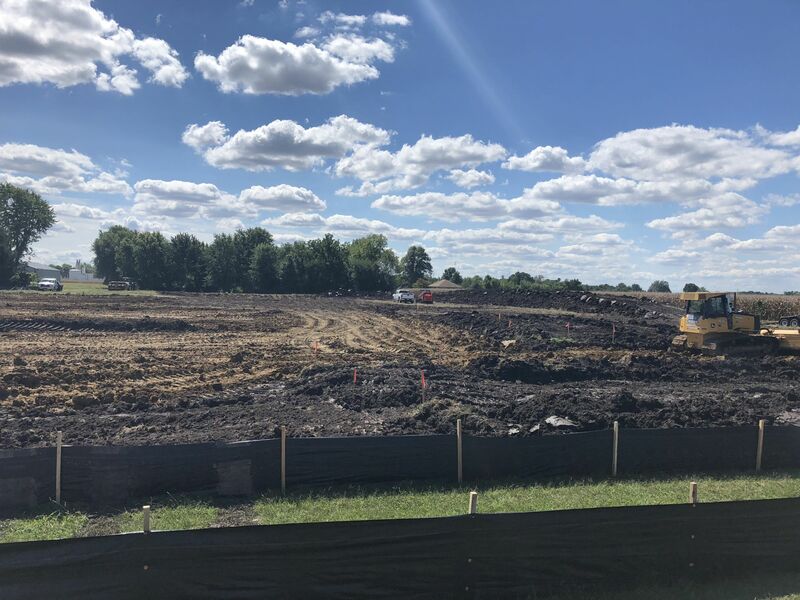 HSHS has started moving dirt on their new Taylorville location. Also, they have an official ground breaking ceremony set for September 25th. Mayor Bruce Barry spoke with Regional Radio News on what HSHS will do for the city of Taylorville. With the new HSHS coming to Taylorville, that means that new jobs will come as well. Barry expects a decent amount of new positions will come with the new building. Barry believes that with all the new buildings under construction, the new TIF District is going to see a lot of growth in the coming years.